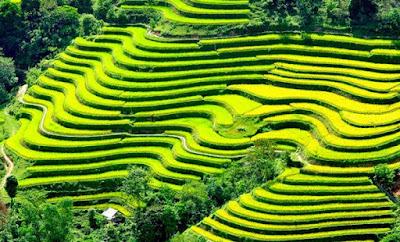 Hoi An in the central province of Quang Nam sits on the ocean around 700 kilometers south of Hanoi. 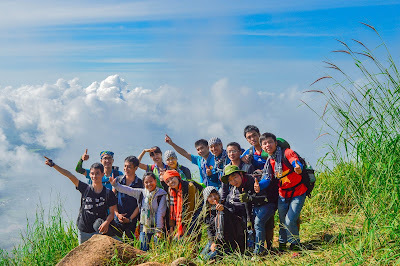 The nearest airport and train station are in Da Nang, a 30km drive away. And Hoi An was recognized by the UNESCO in 1999 as a World Cultural Heritage Site. 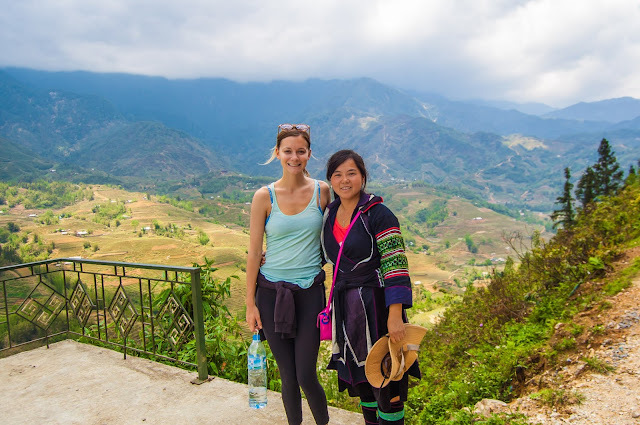 And this ancient town also came in 15th on a Roughguides list of the world’s top “20 unforgettable things to do at night on your travels in Vietnam." 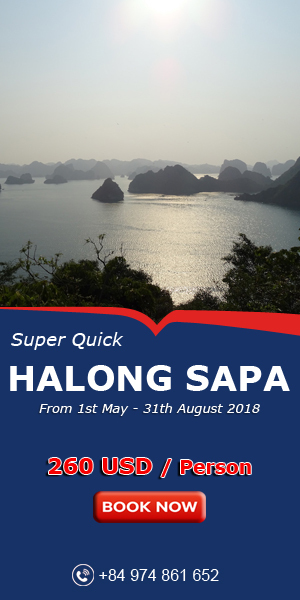 So if you have a chance to enjoy a trip to Vietnam. 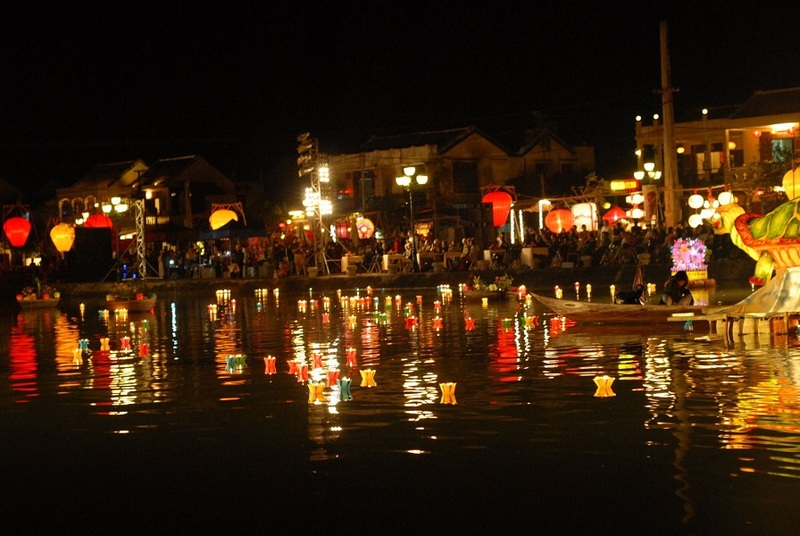 If possible, try join the full moon festival in Hoi An. And share your feelings with us.